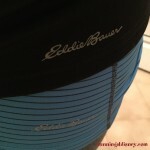 Home » Disney Running, Product Reviews, Running Gear	» Giveaway: Custom Design From Tutu-da-loo!! Giveaway: Custom Design From Tutu-da-loo!! I think that we can all agree that one of the things that make Disney races so fun are the costumes. People get so creative and it adds to the fun atmosphere. 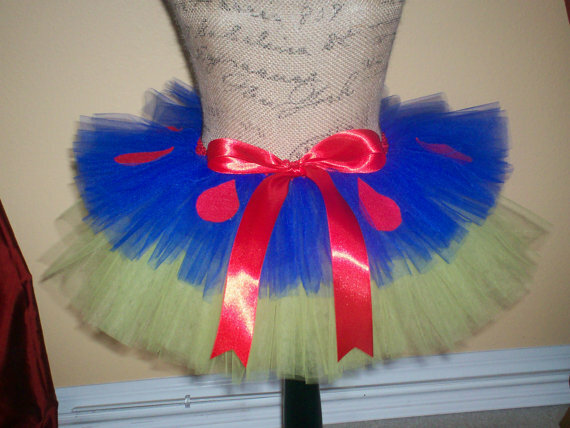 Tutus are generally the costume of choice for most women (and men!) 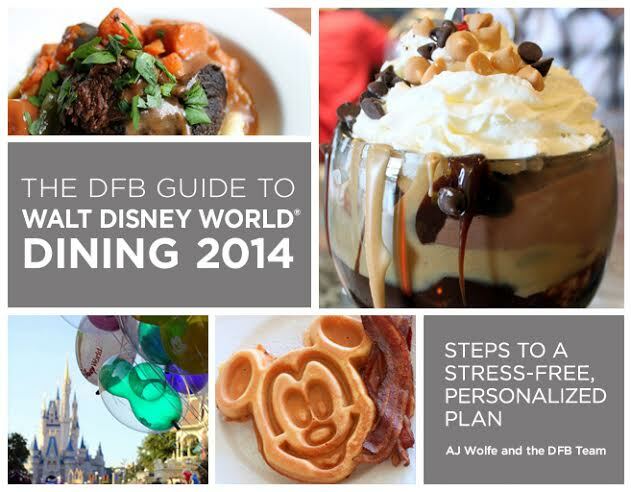 and this is particularly true over Princess Half Marathon Weekend. Just look at all of these tutus! When Missy from Tutu-da-loo reached out to me about her custom running tutus, I knew it would be the perfect thing to share will all of you RAD runners! 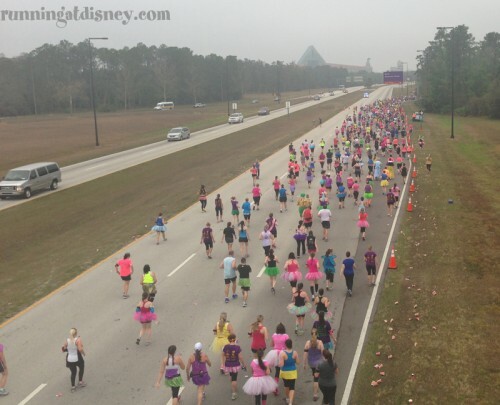 Missy celebrated her 40th birthday by participating in Walt Disney World’s Inaugural Princess Half Marathon. This was her first race EVER! She had never been a runner and was, as she says “by no means in shape.” It was something she really wanted to do and with her sister by her side they did it!. Obviously, she was hooked! While she had a wonderful experience, Missy admits to being jealous of everyone in their beautiful tutus. She wore a tiara but, it wasn’t quite the same as having a tutu on. The decision was then made that she MUST wear a tutu from that point forward. 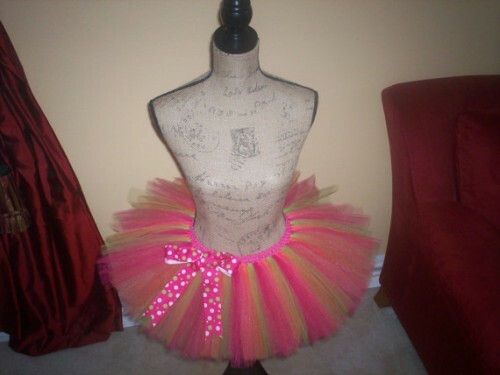 The tutu making began when a friend asked Missy to participate in her first race. Since then she has made tutus for many other runners and found such joy in making each and every one. Now for the great news! 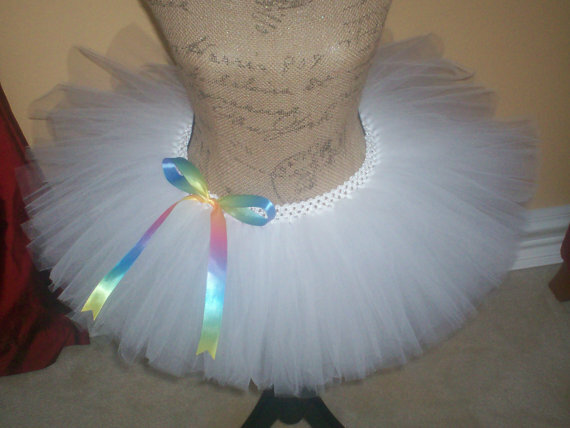 Missy at Tutu-da-loo has offered to make one lucky RAD reader their own basic tutu from one to three colors! These will be like the white and pink ones above. 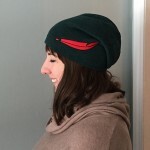 Once the winner is picked, you will be able to work directly with Missy to pick your design! 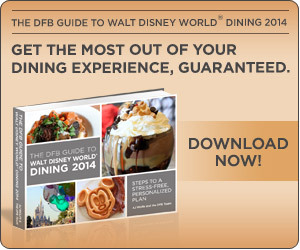 Simply use the forms below to enter up to 12 times…it’s that easy! 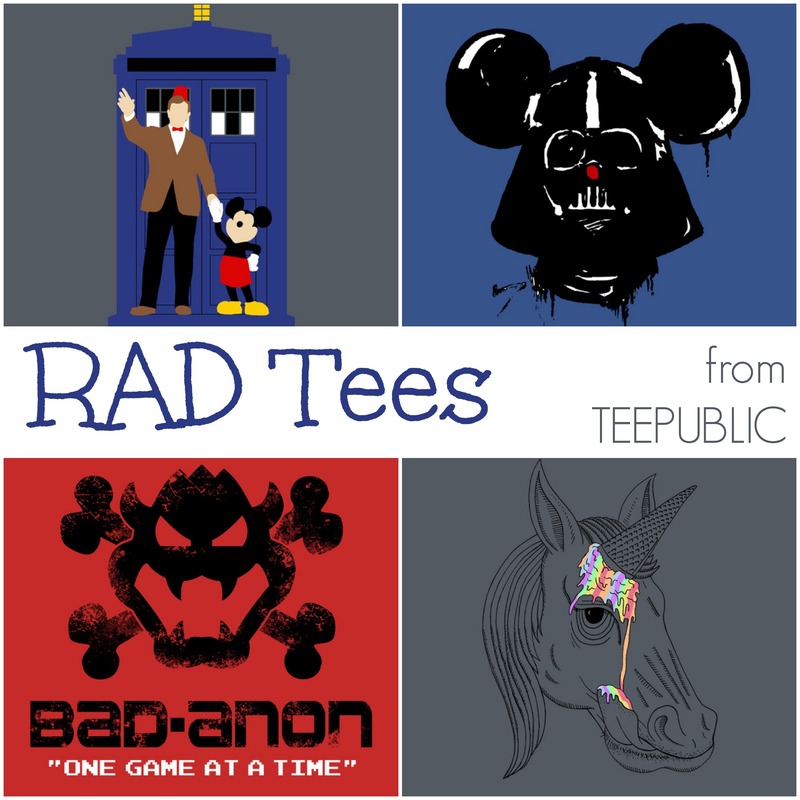 The contest will go until Sunday when I will select the winner and announce them in my RAD Recap for May 3, 2014. Good luck! 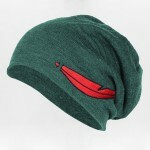 Neverland Beanie Winner & A Gift For You! 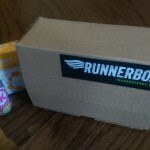 Runnerbox – More Than Your Average Subscription! 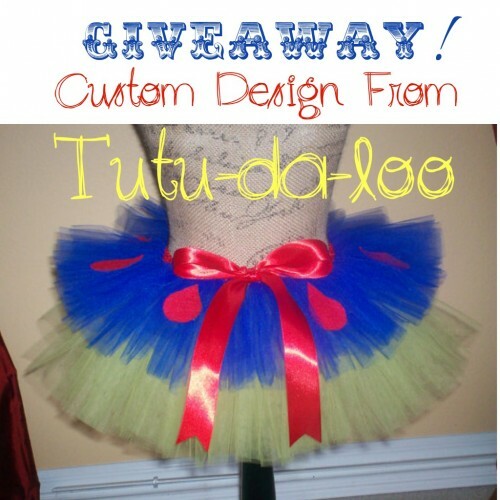 43 Responses to Giveaway: Custom Design From Tutu-da-loo!! Love the superhero, Wonder Woman, tutu! Sarah Hanisko recently posted..New Beginnings & Race Recap. 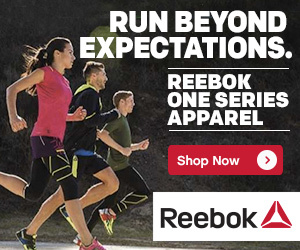 I live the Belke one!! My favorite princess!! I was thinking I’d do EVE this time around! What is your favorite character to dress up as for a race? Depends on the race, but mostly the princesses! Cinderella is a fav! WnD will be my first time dressing up, and thought Belle would be fun! Well a tutu will be perfect for that! 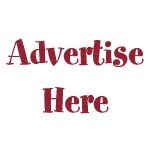 Sarah, I have been having a hard time w/rafflecopter the past few times I’ve tried to use it. When I click the link to the raffle, I just get the main rafflecopter page, not the page for the actual contest. You should be able to access everything through the widget on the post? Is that not showing up for you? Nope:( It’s not working for me. My first run disney race isn’t till January so I haven’t had the opportunity to dress up yet. 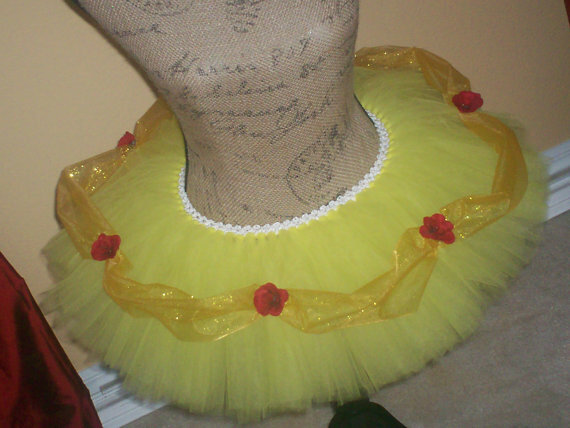 However, that Snow White tutu looks pretty amazing! I’m thinking a superhero tutu for the Avengers half. Captain America or Iron Man? Decisions, decisions. I LOVE her designs. I fully intend on wearing one for Wine & Dine later this year! Tutus or sparkle skirts are definitely the way to go for a runDisney race! Ooohhh…I would love to see that! I’ve never dressed up for a race before. My first Disney race will be in October, and I’m going to go with a Maleficent themed look I think….she’s my favorite bad guy! My favorite character to dress up as is Minnie Mouse! But I’ve got a few more I’m looking forward to trying! It’s always just the hard act of choosing! Choosing really is the hardest part! I’m going to be running as Maleficent for my first runDisney event this October but I can not wait to run as Aurora during Princess weekend in 2016! I think I might do half pink and half blue. That’s such a great idea!! 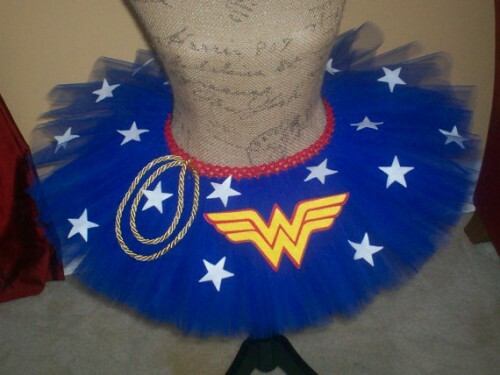 That Wonder Woman tutu is amazing! I’ve never ran a race before, I’m currently working on my endurance, but I think it would be cool to dress up as female Loki. These are so cute! I have never had one- they look really fun. 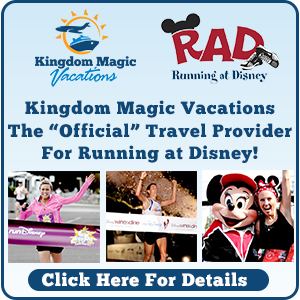 I’ve not run a Disney race but would love to do a 5K with my daughter. She would love to dress as Ariel.